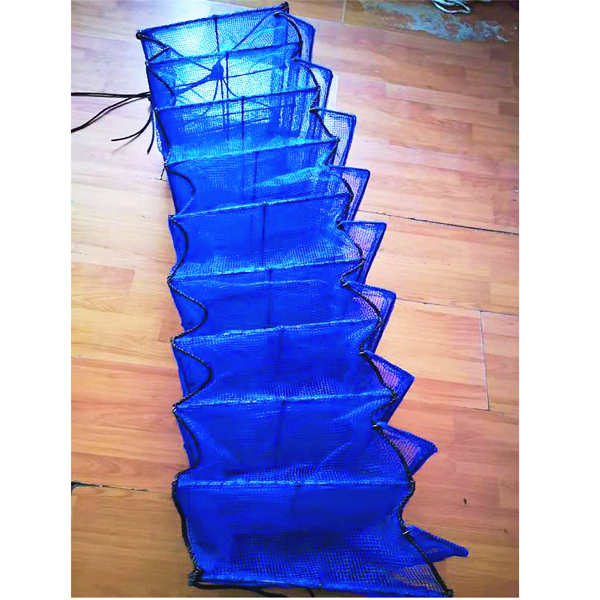 Huaxing Nets provide high quality Square Lantern Net for all over the world. All the above dimensions can be customized. With solid steel rings and cross-bars coated with anticorrosive plastic for very long duration, Huaxing’s Square Lantern Net are sturdy, ready for the challenge of time and constant fouling. 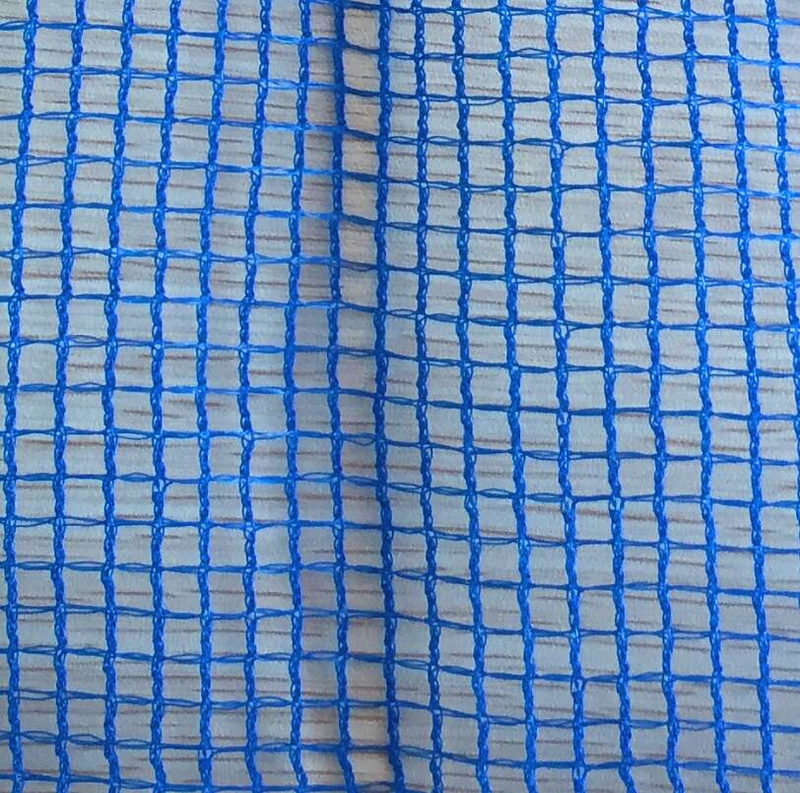 Our Square Lantern Net with plastic coating prevents rust without the need of using chemical treatments like galvanization, which can release zinc that could be absorbed by the shellfish. We are manufacturers of Square Lantern Net with two opening types, the classic HDPE string or the practical velcro system. On lantern nets, Velcro offers a real gain of time while classic opening is an economical solution to any shellfish farmer. Among the farmed bivalves species with lantern nets are oysters, clams and scallops. On top of that, great results have been achieved with other molluscs, gastropods, crustaceans and octopuses.